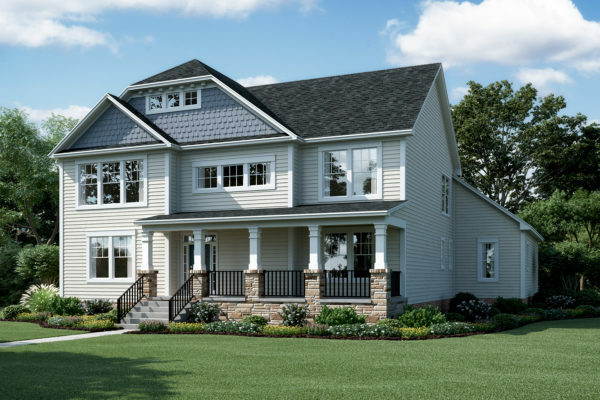 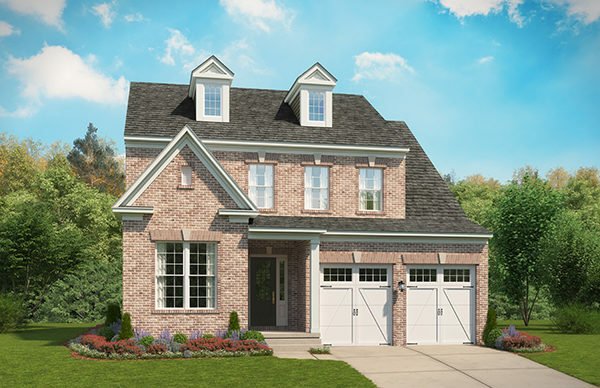 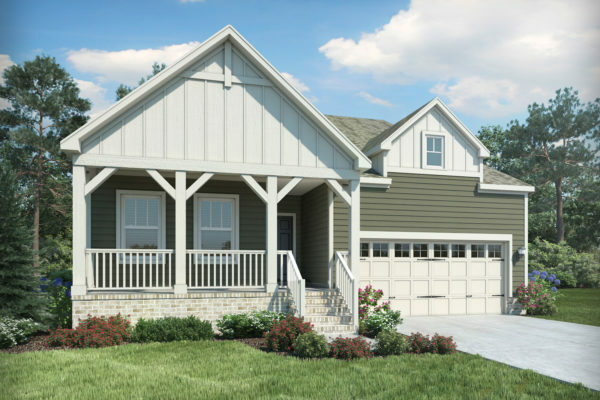 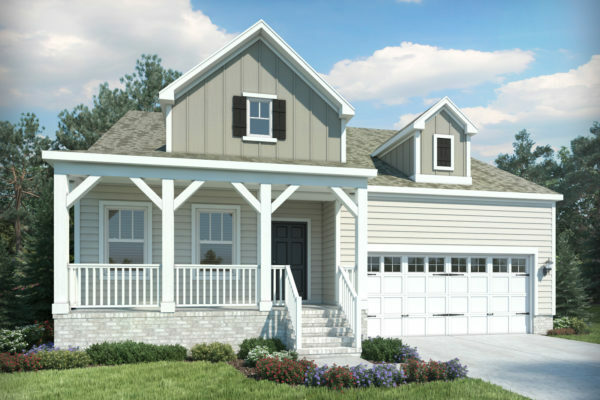 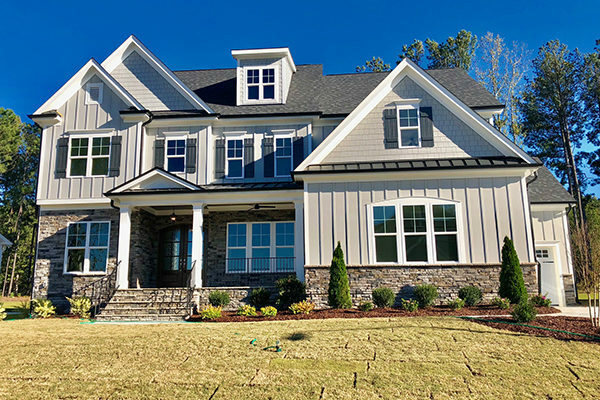 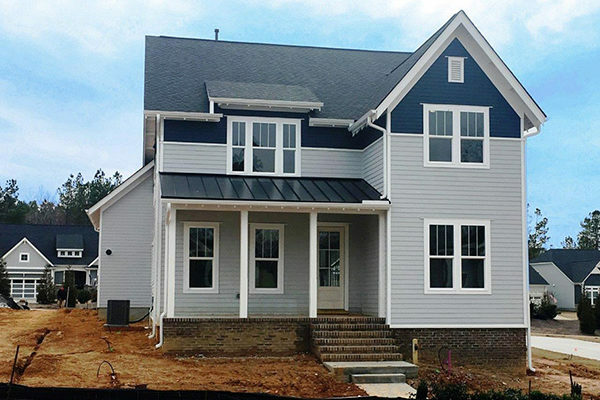 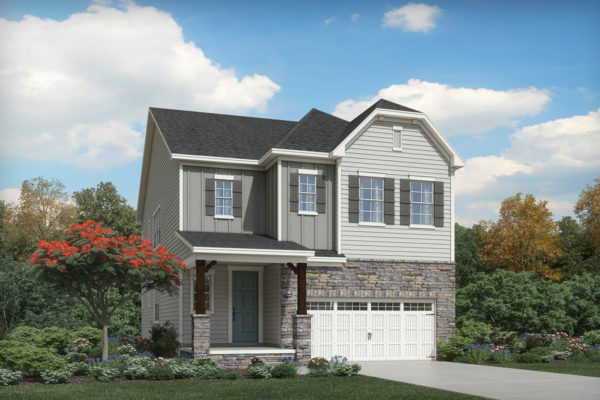 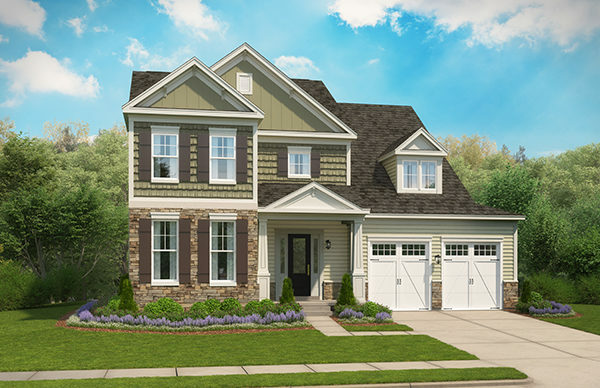 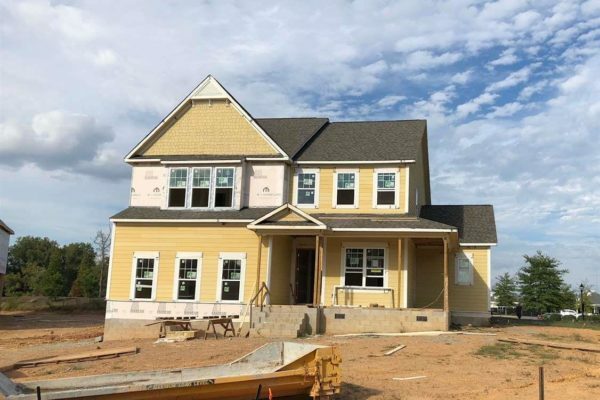 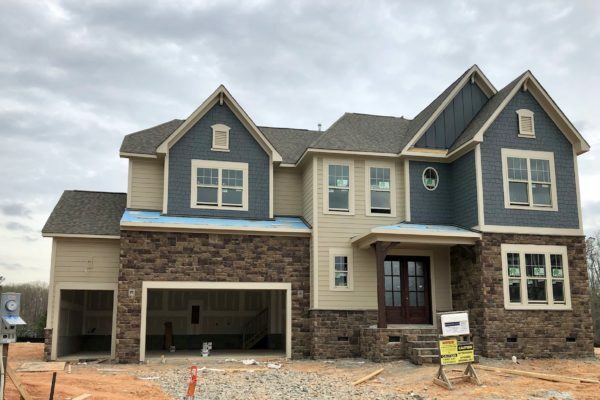 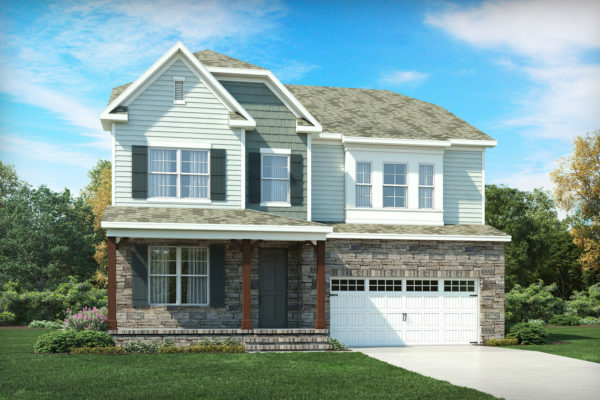 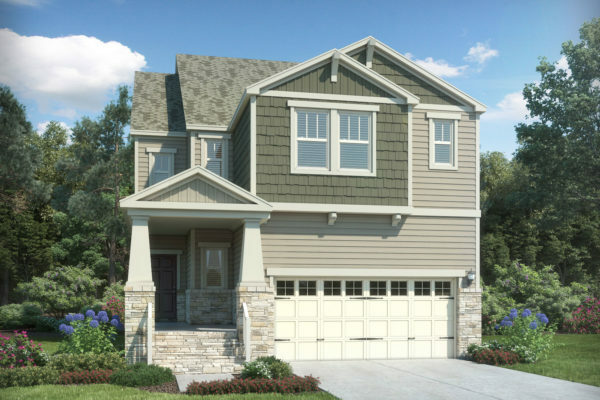 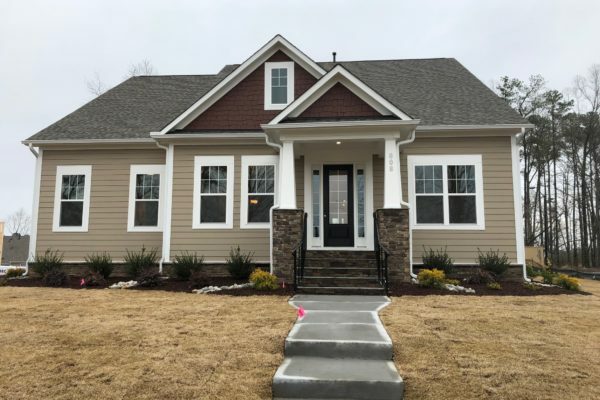 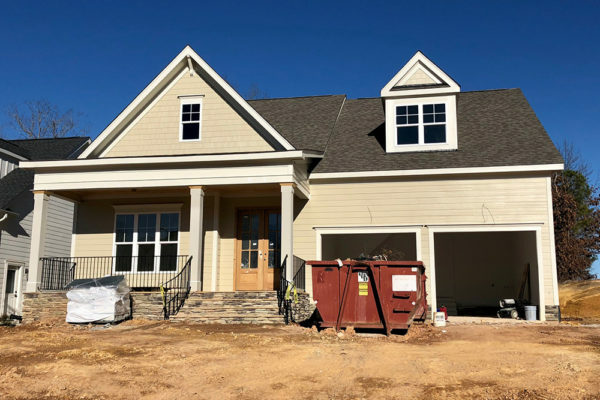 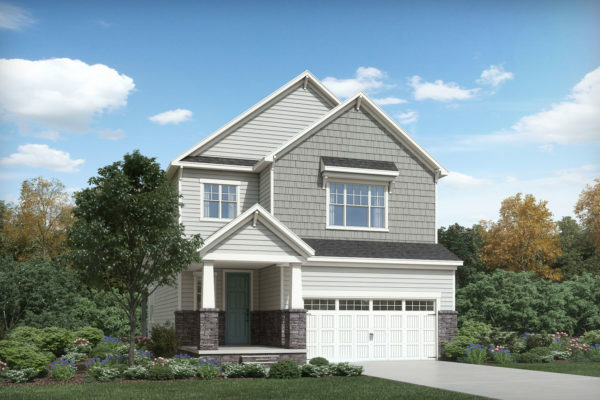 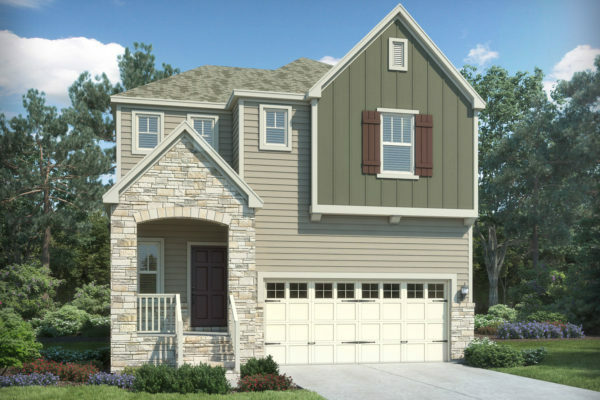 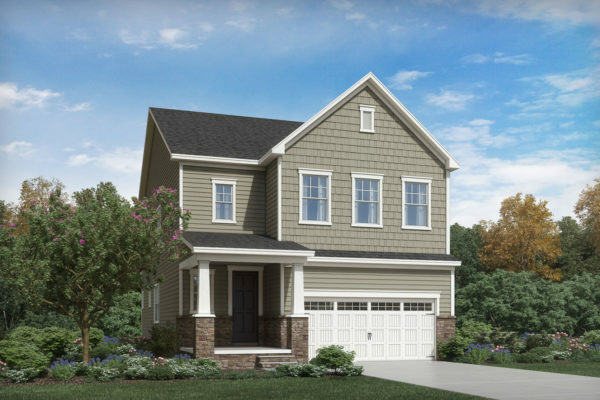 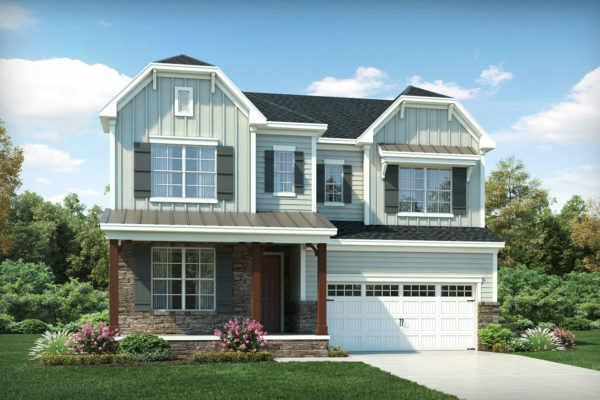 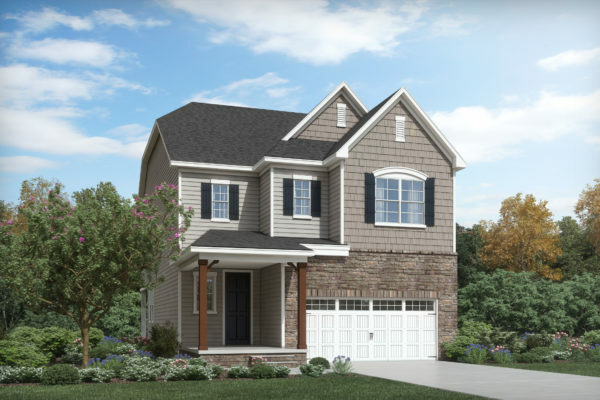 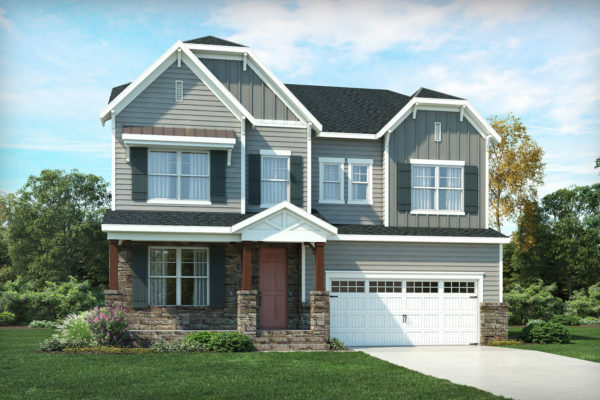 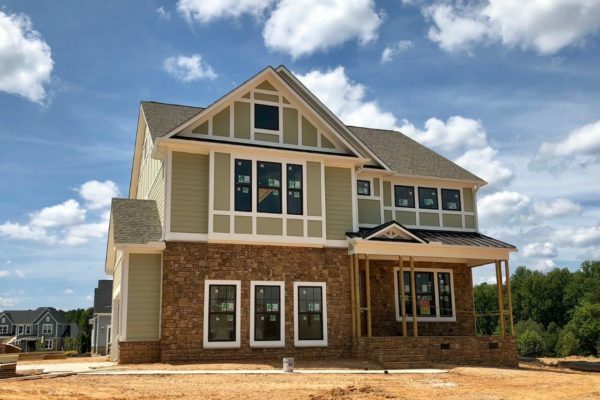 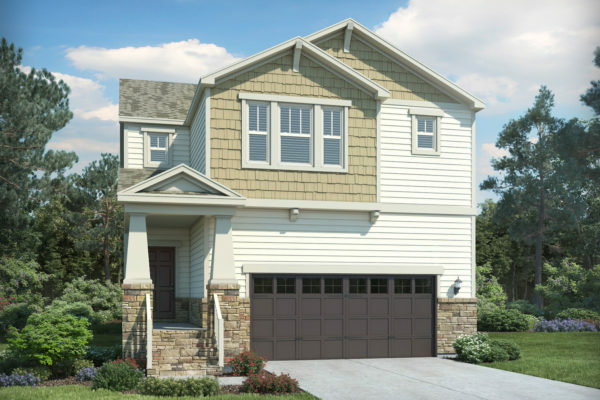 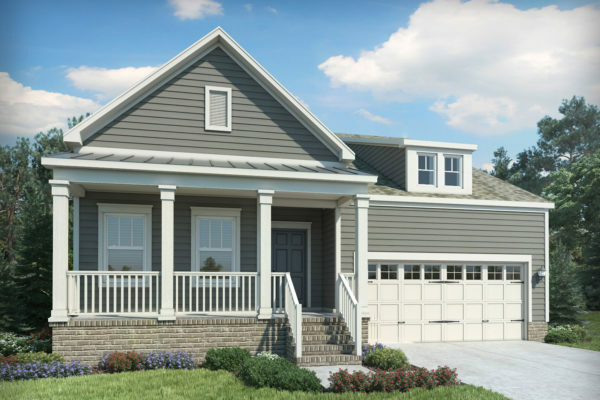 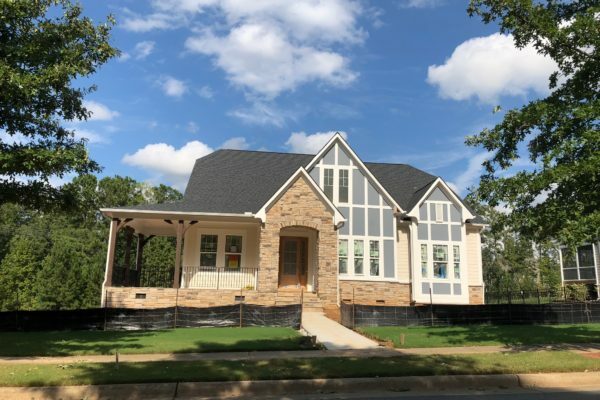 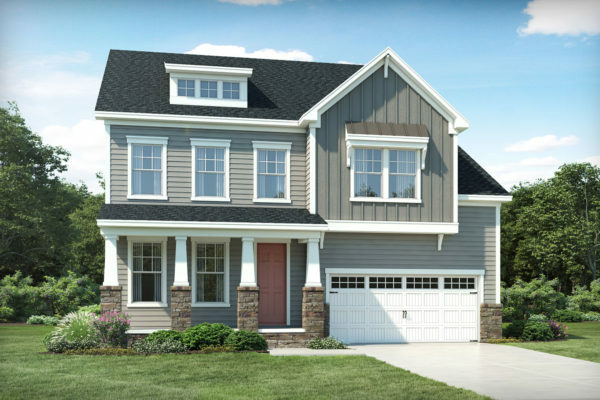 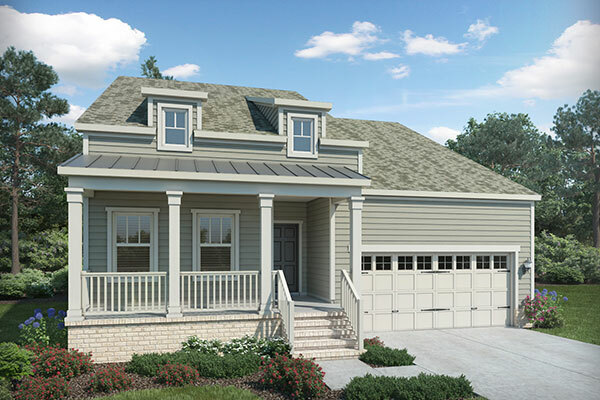 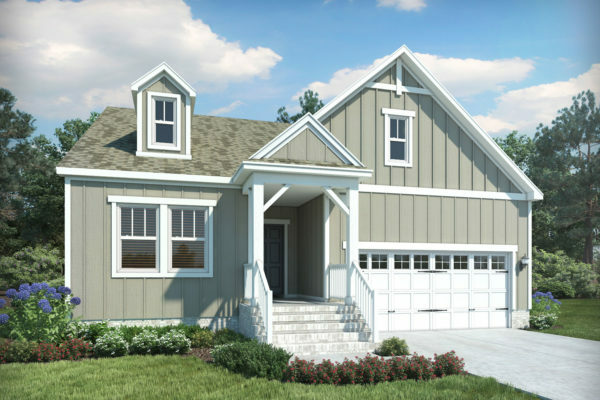 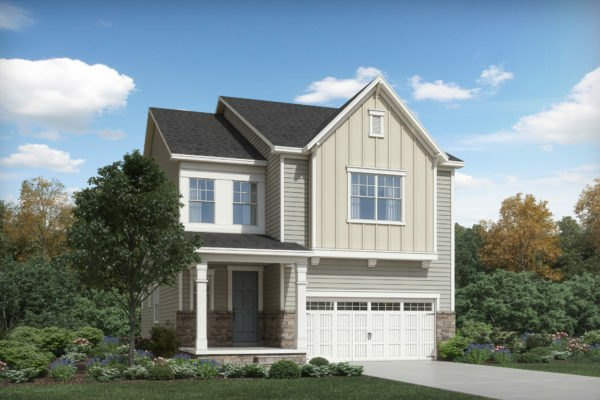 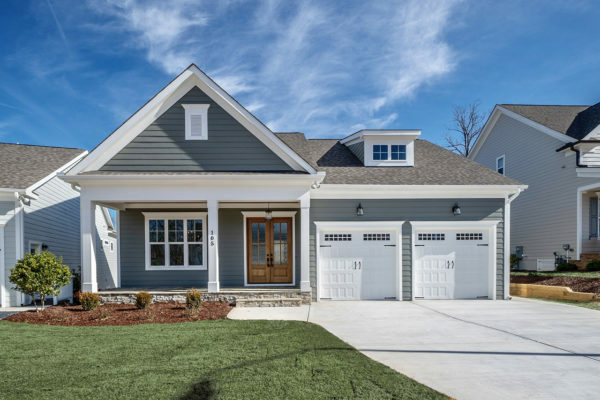 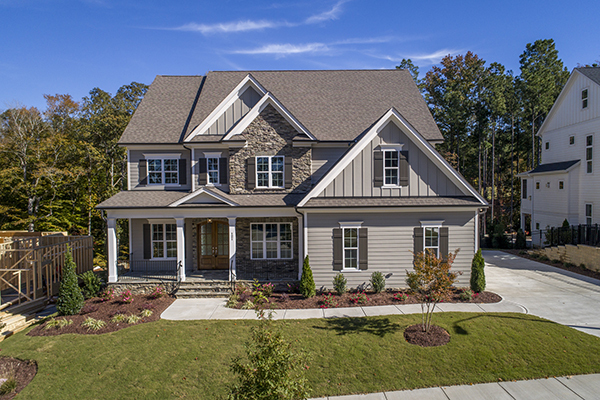 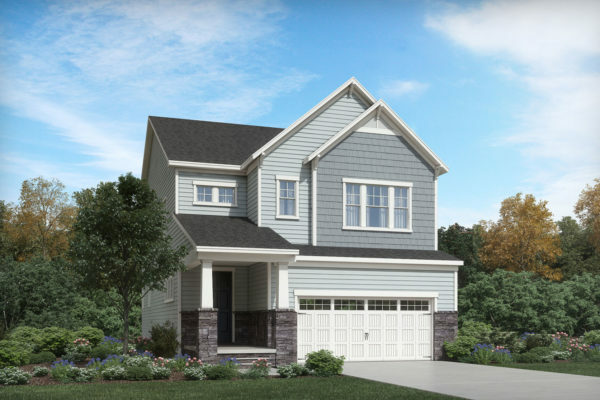 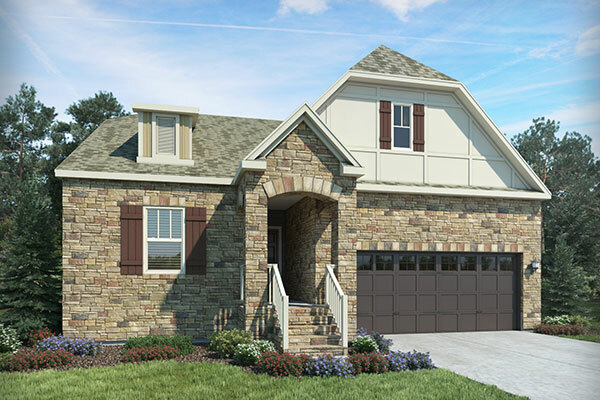 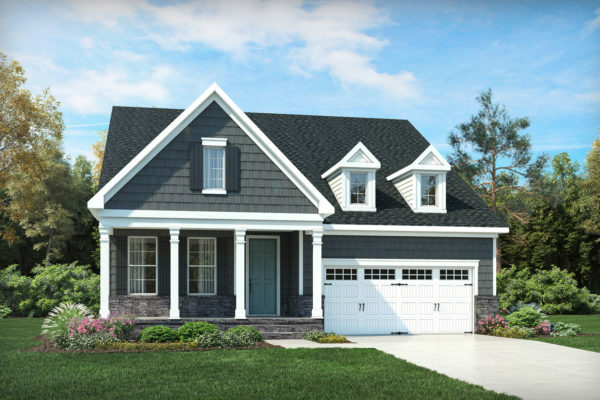 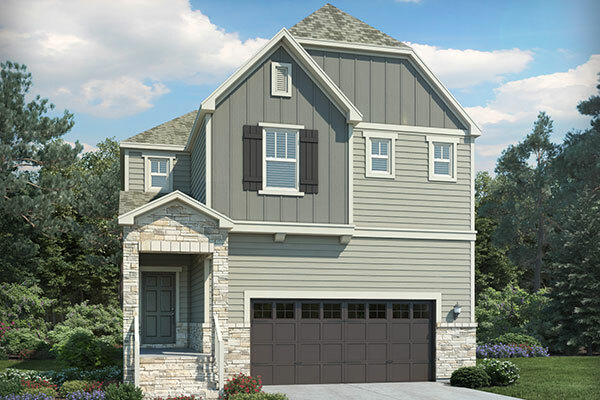 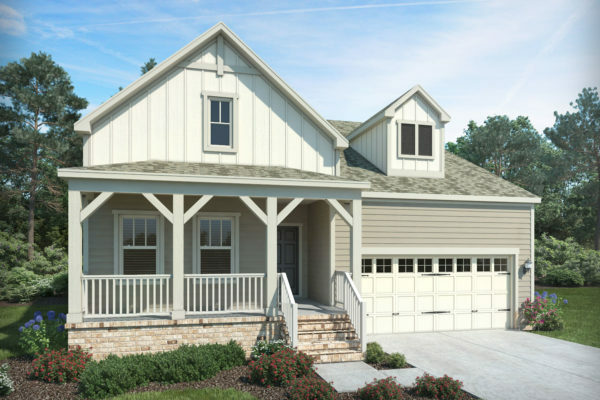 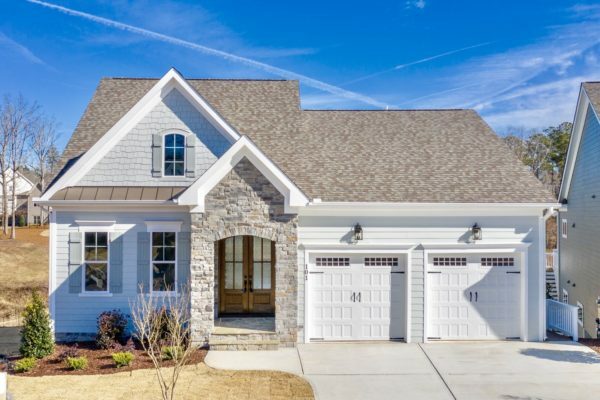 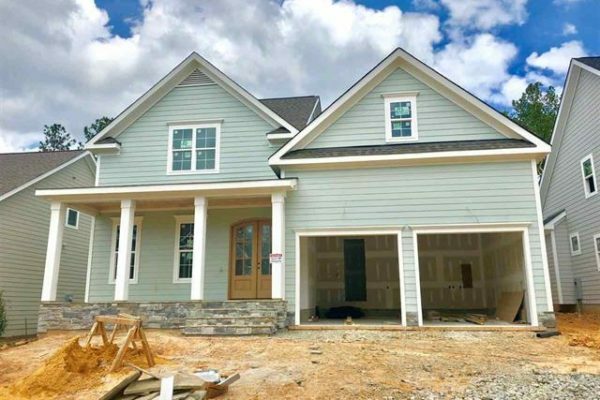 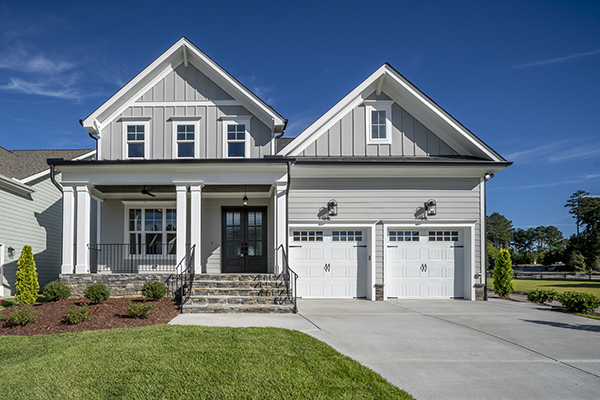 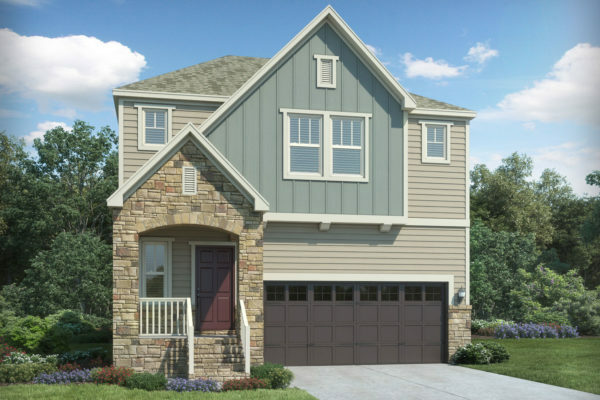 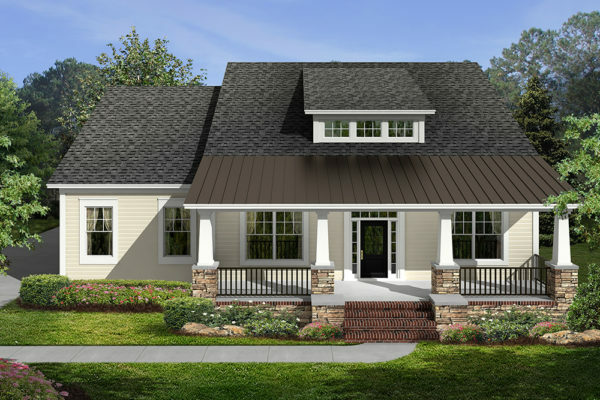 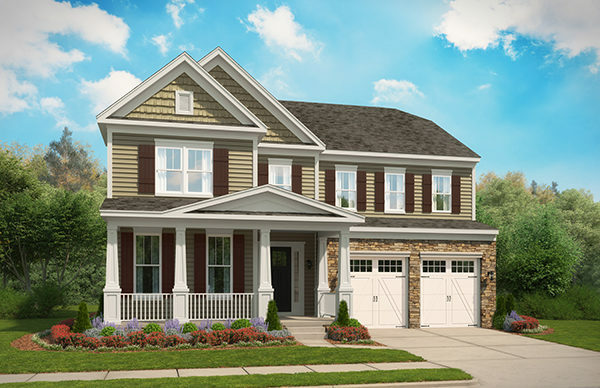 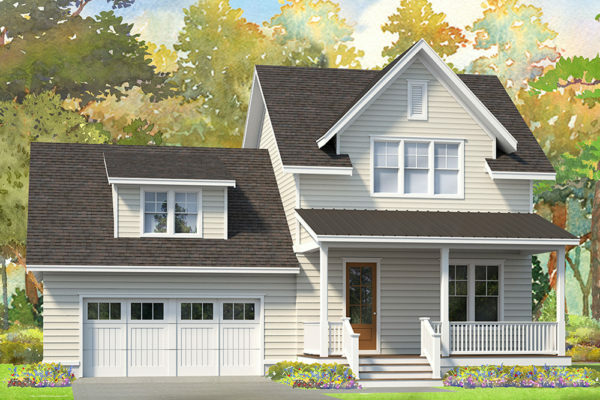 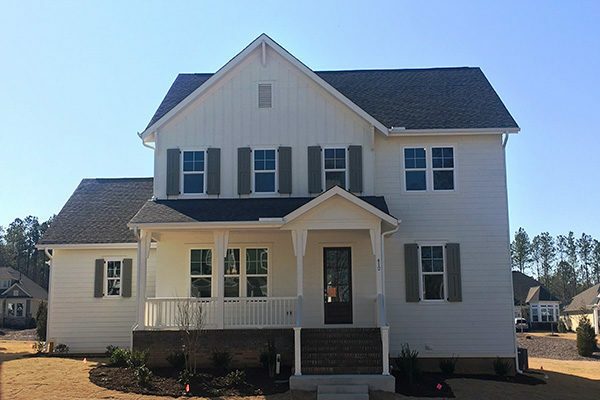 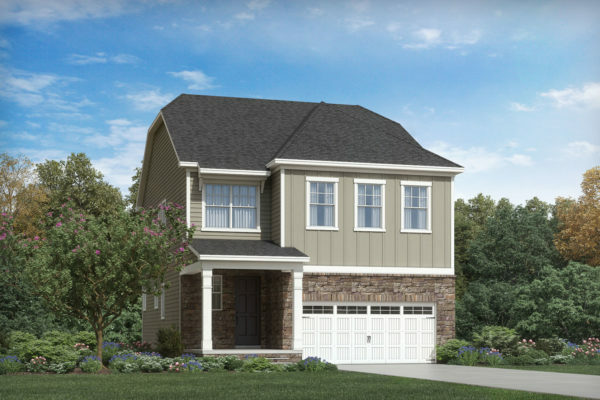 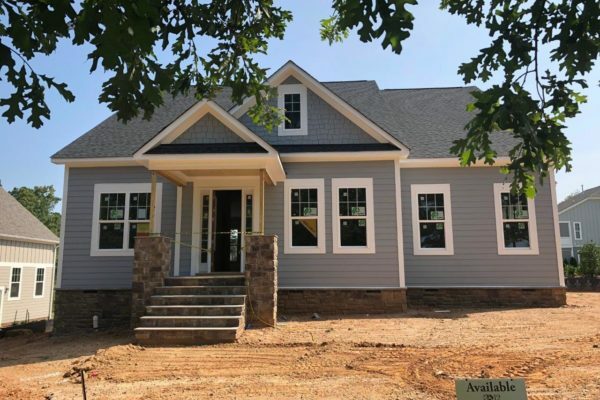 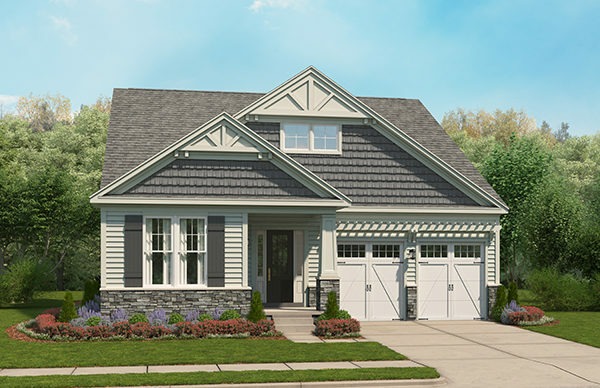 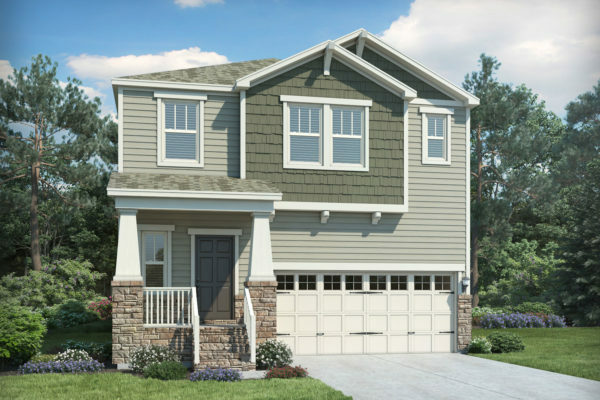 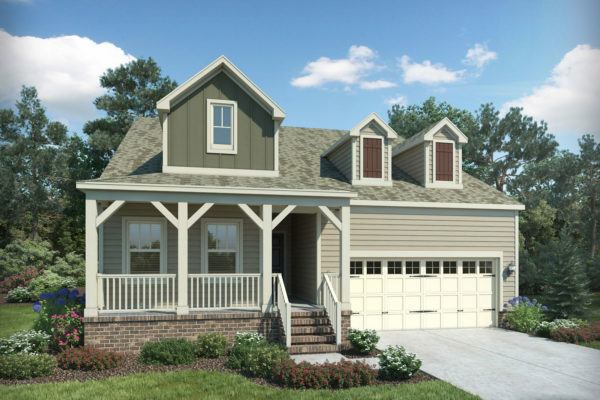 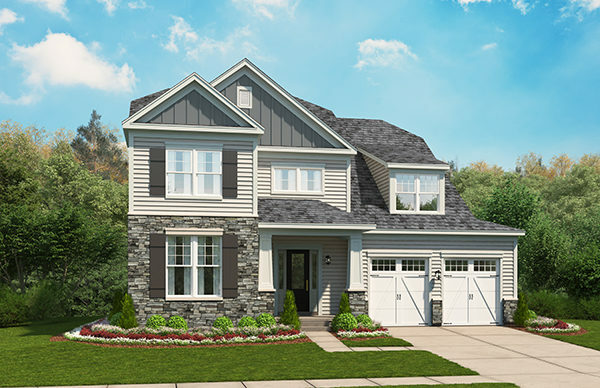 12 Oaks is proud to partner with our award-winning builders to offer the finest new homes for sale in Holly Springs, NC. 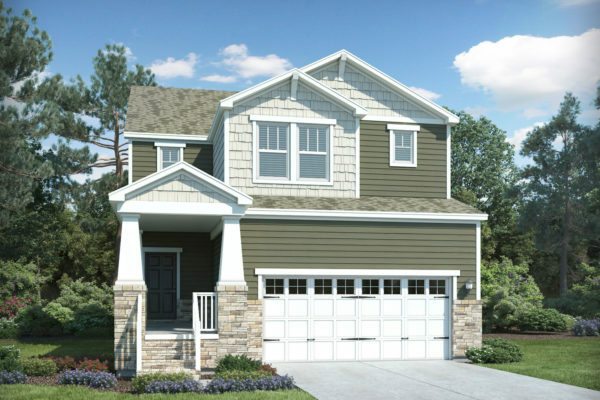 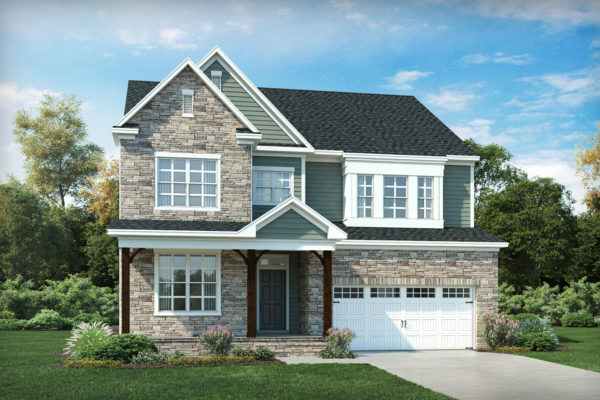 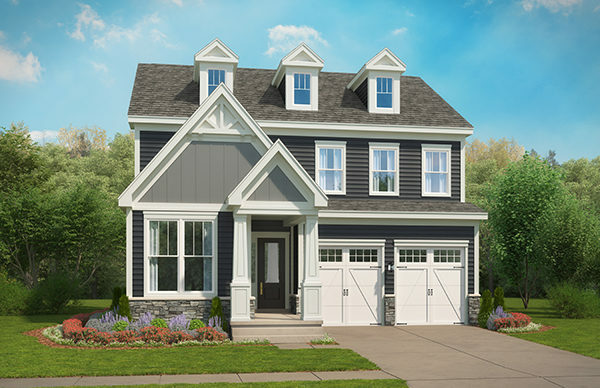 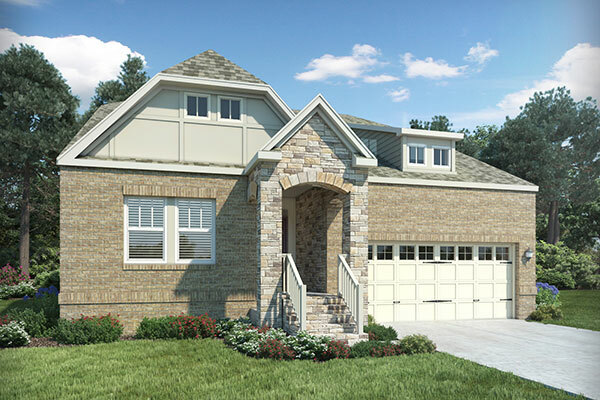 We update our website regularly with the most recent listings from each of our homebuilders. 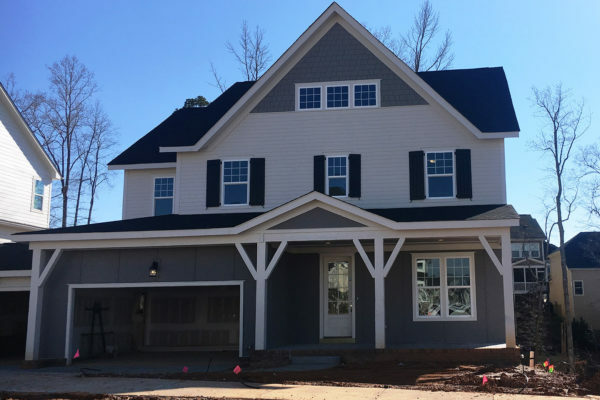 If you need additional help with your new home selection, please contact us by filling out the form below or visiting our Welcome Center.